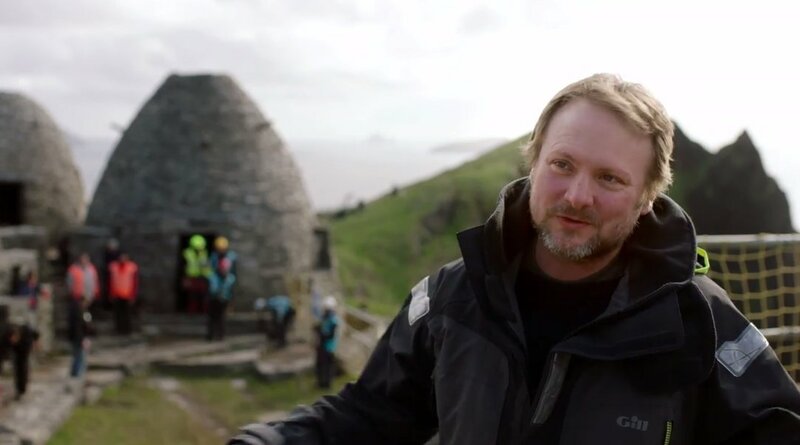 Rian Johnson provides yet another update on his new trilogy of movies, this time explaining that he’s figuring out a game plan for balancing his own projects and his commitment to Lucasfilm. In addition, he also notes that he would like J. J. Abrams to take Star Wars Episode IX in whatever direction he thinks is best for the story. With the way he worded his response at CinemaCon, it seems as though he more or less hinted that his next Star Wars film will be up next for him to direct, write, and produce, with production presumably starting while after Episode IX has left theaters. 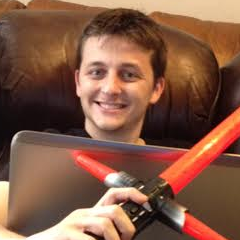 In a later interview (which we’ll get to in a bit), Johnson noted that he and Lucasfilm were trying to figure out how to balance his schedule to develop original movies with a schedule to develop his trilogy. In addition, he explained that he was most excited to see where David Benioff and D. B. Weiss would take the Star Wars franchise with their own movie trilogy. Word on the street is that the trilogy written and produced by Benioff and Weiss will be starting before Johnson’s movies. While Disney CEO Bob Iger mentioned that he expected there to be “a slowdown” of Star Wars movies after Episode IX – in response to Solo having a poor performance by Star Wars standards – it seems like they won’t be slowing down as much as initially anticipated, as the first Benioff and Weiss film could start filming as soon as Autumn of this year, while Johnson’s wording here suggests that his first new movie might start filming next year. That could make the two projects releases for 2020 and 2021 respectively, but when they’ll schedule it is a matter of debate. After all, 2020 will also see the return of the Avatar franchise – and Disney, having just purchased Fox, will have every reason to make sure that the sequel’s a huge hit in the month of December. I seriously doubt that Johnson is going to have to wait until the trilogy from the Game of Thrones directors is finished before getting started on his own movies; the reason being that if the duo got a movie out every other year, then it’d be nearly a decade between the announcement of Johnson’s trilogy and the release of the first movie in that series. The most likely scenario, to me, is that Johnson’s movies will come in between the movies from Benioff and Weiss. If this were the path that Lucasfilm were taking, then they could hypothetically have both series wrapped up by 2025 at the earliest. Star Wars Episode IX will be released on December 20, 2019. Rian Johnson is writing and producing a new trilogy of films, and is currently committed to directing the first one (with an option to direct the other two on the table). 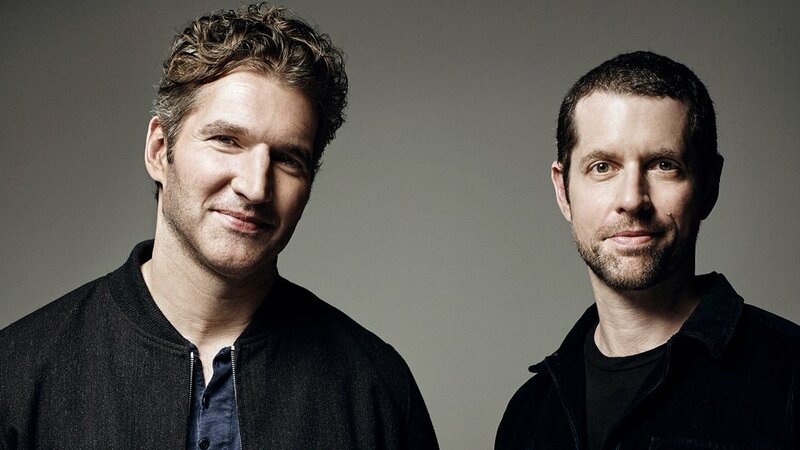 David Benioff and D. B. Weiss are also writing and producing their own trilogy, although they aren’t expected to direct.